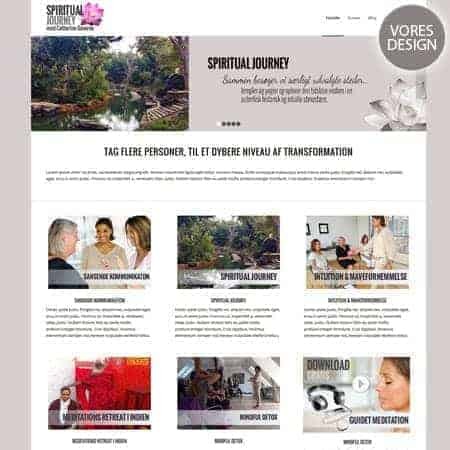 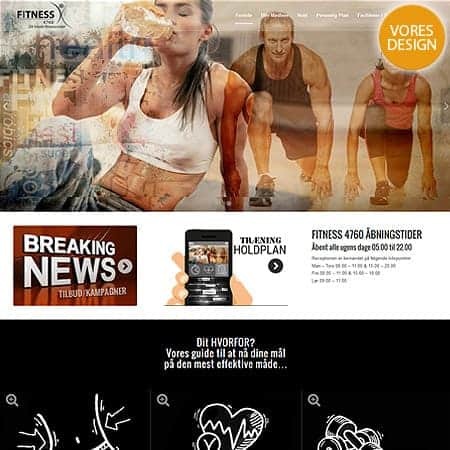 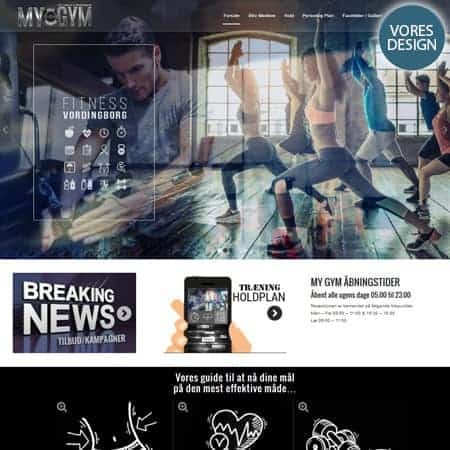 LINKS TO WEBSITES: We do not provide links to the finished websites because over time, the sites are changed by the owner/webmaster which do not demonstrate the site which we built. 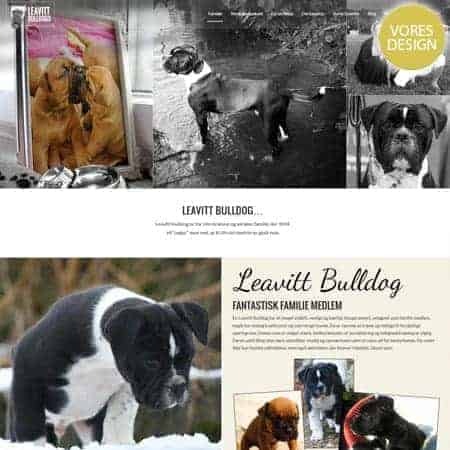 MORE CASES: We do have more cases but sometimes business owners have private reasons for not wanting to share their business. 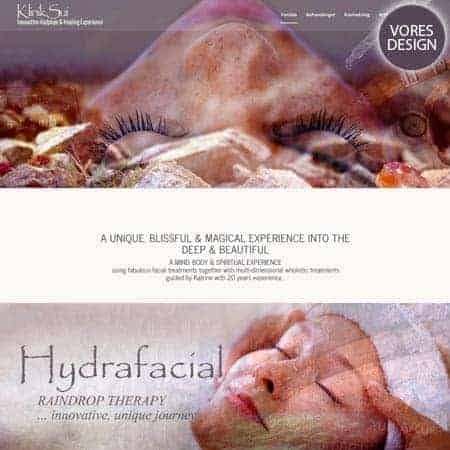 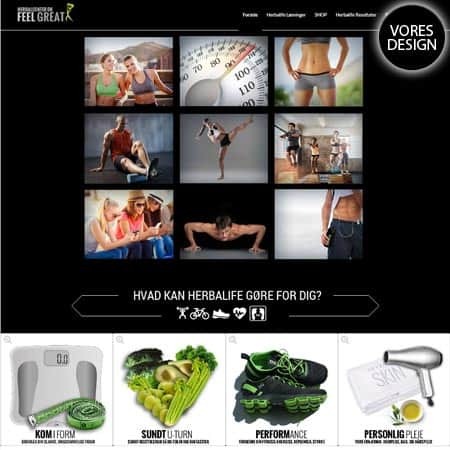 So we have more examples and experience than is demonstrated on this page. 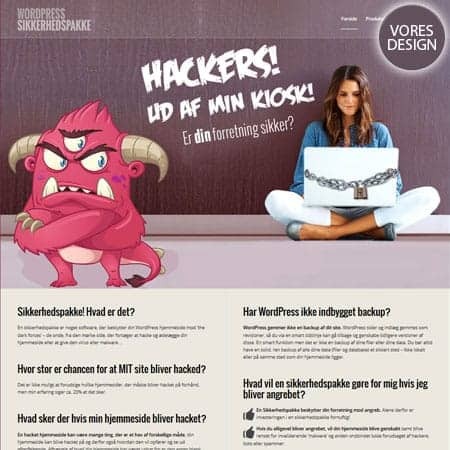 Catherine Daverne – Ny wordpress hjemmeside. 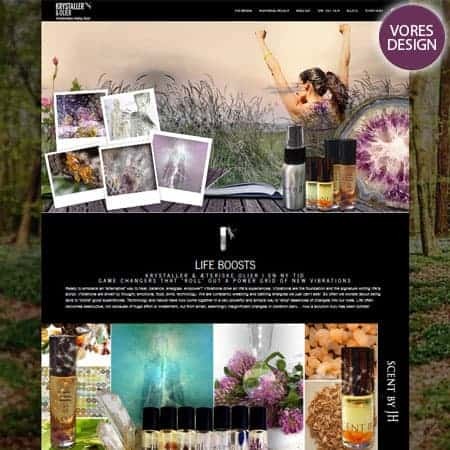 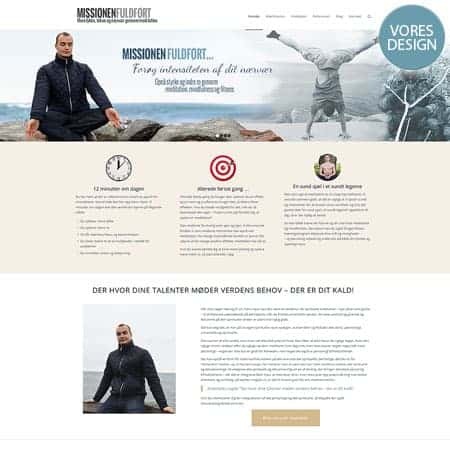 Mayianne Dinesen – Ny wordpress startup hjemmeside. 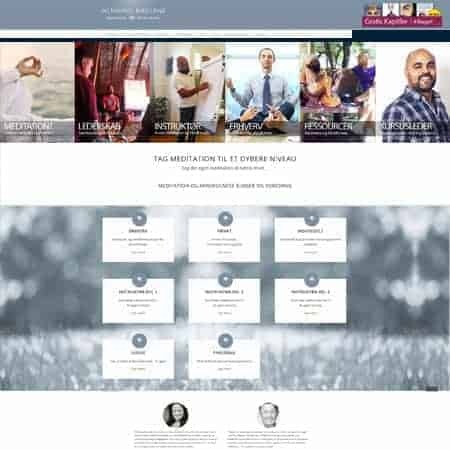 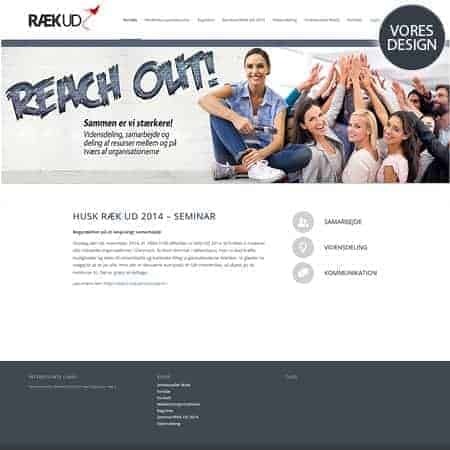 Reach Out – Ny wordpress hjemmeside. 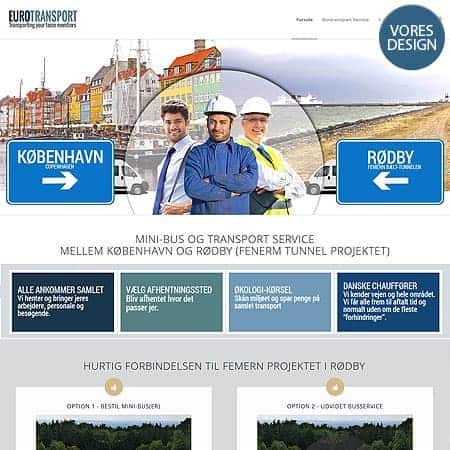 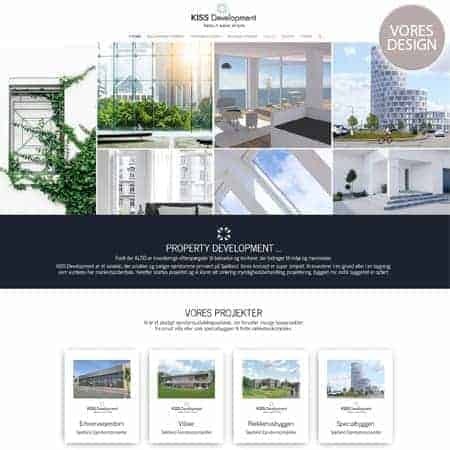 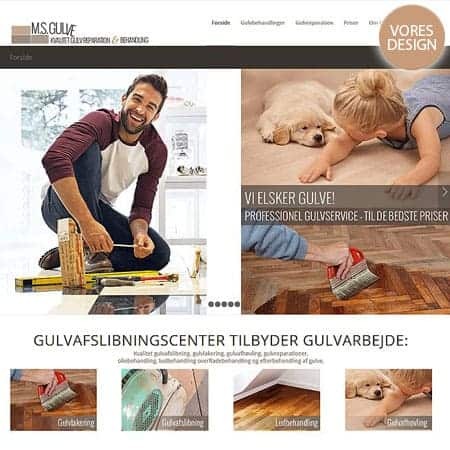 GulvafslibningCenter.dk – Ny wordpress hjemmeside og SEO for GulvafslibningCenter. 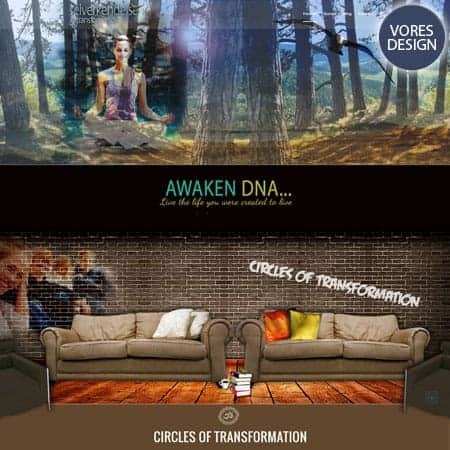 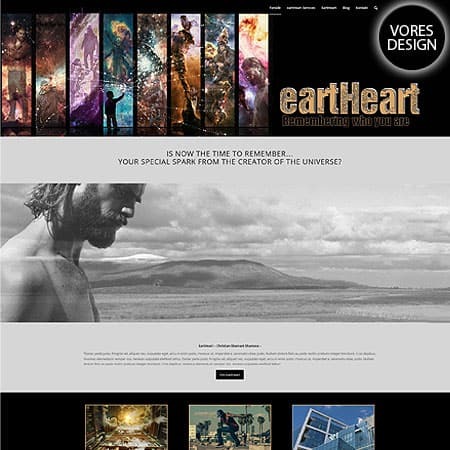 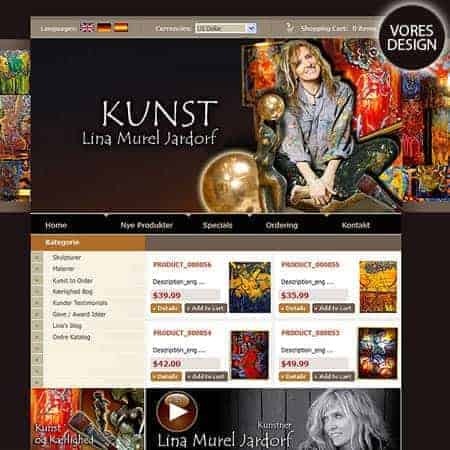 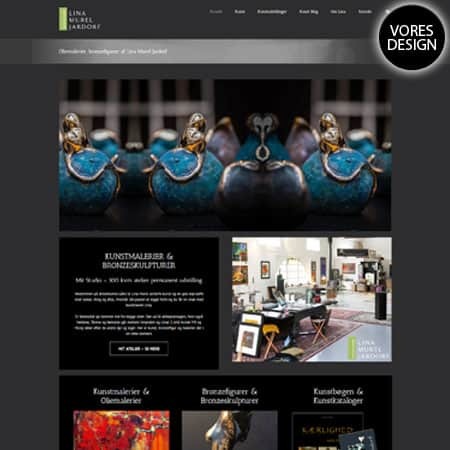 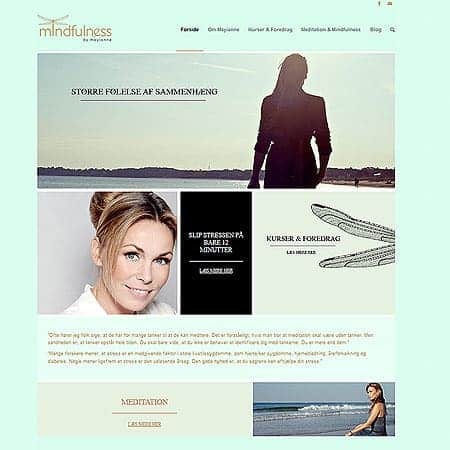 Lina Murel Jardorf kunst – Ny wordpress hjemmeside, blog og webshop design. 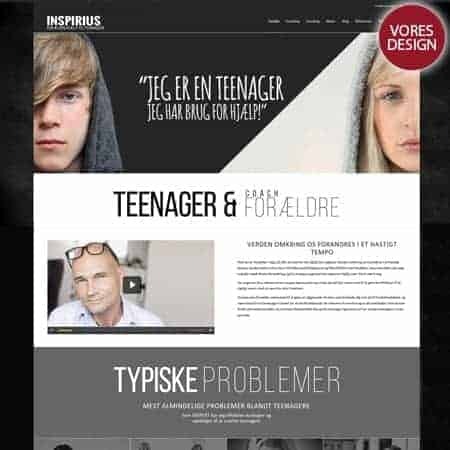 Marcus Daverne – Ny start-up wordpress hjemmeside. 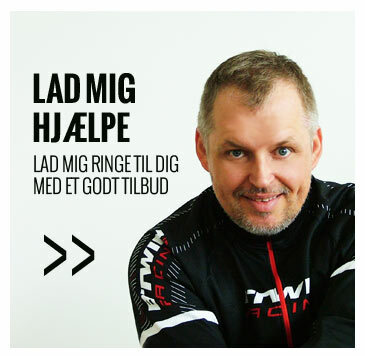 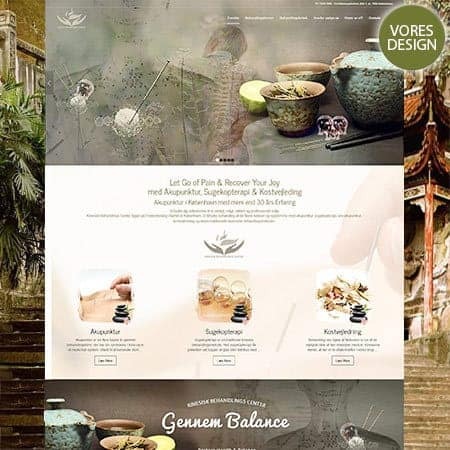 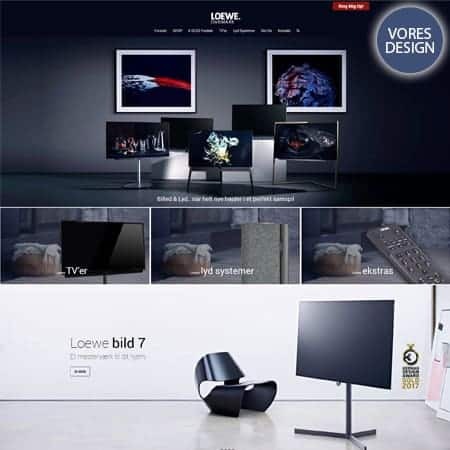 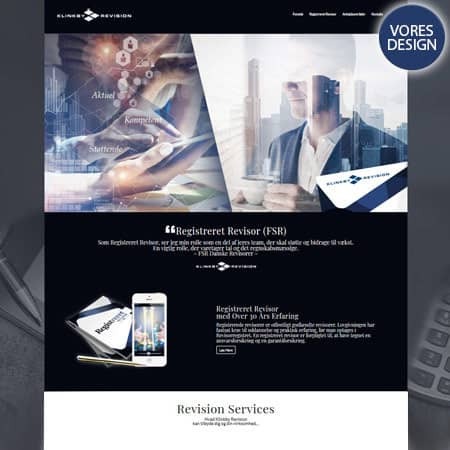 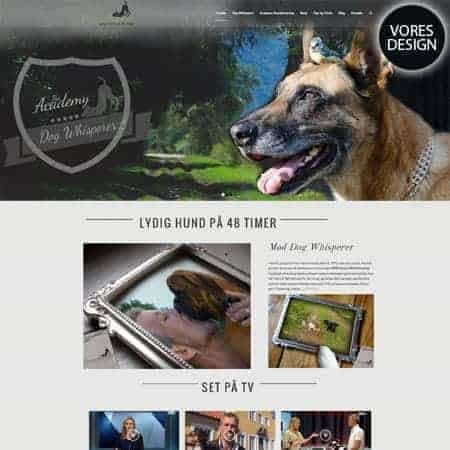 Henning Daverne – WordPress, webshop og SEO med videostrategi. 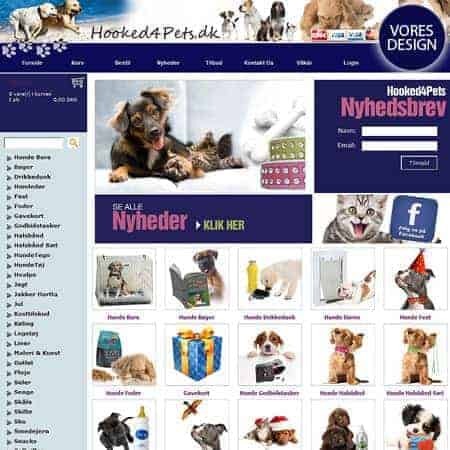 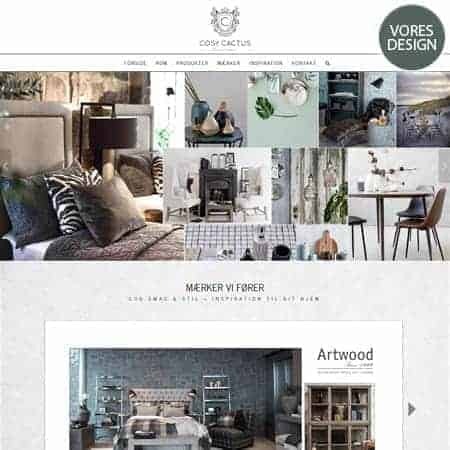 Hooked4Pets.dk – Hunde-tilbehør og foder webshop. 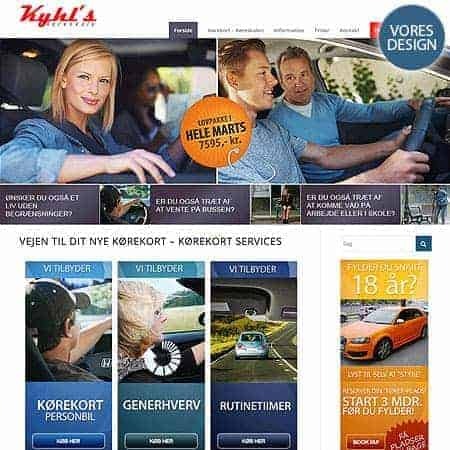 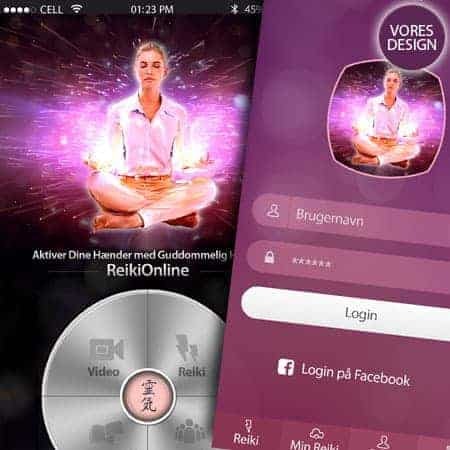 At sikrer god SEO og en strategi til de mange tusinde produkter og synlighed. 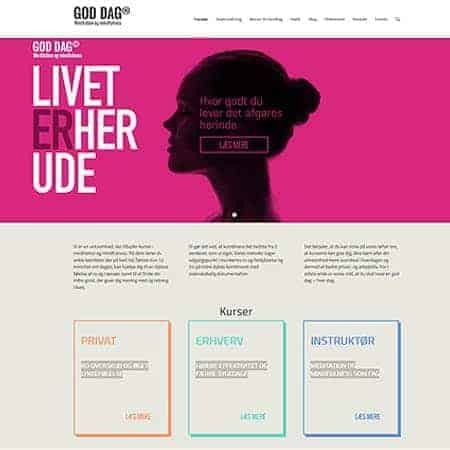 Branding og design.